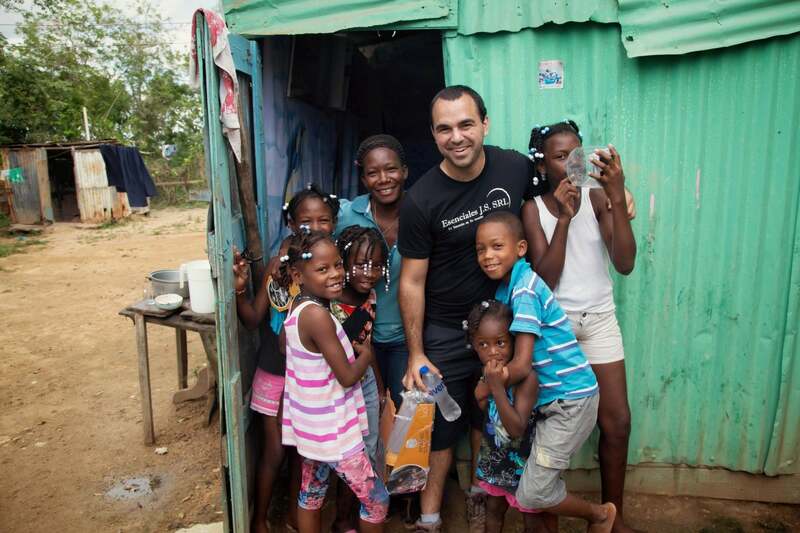 The Dominican Light Project is a new solar tech crowdfunding campaign that aims to illuminate the entire country by bringing simple solar lamps to the 10 million residents who currently live without a dependable – or clean, or efficient, or affordable – source of light. Daily blackouts or living off the grid entirely is something that the majority of the country faces. 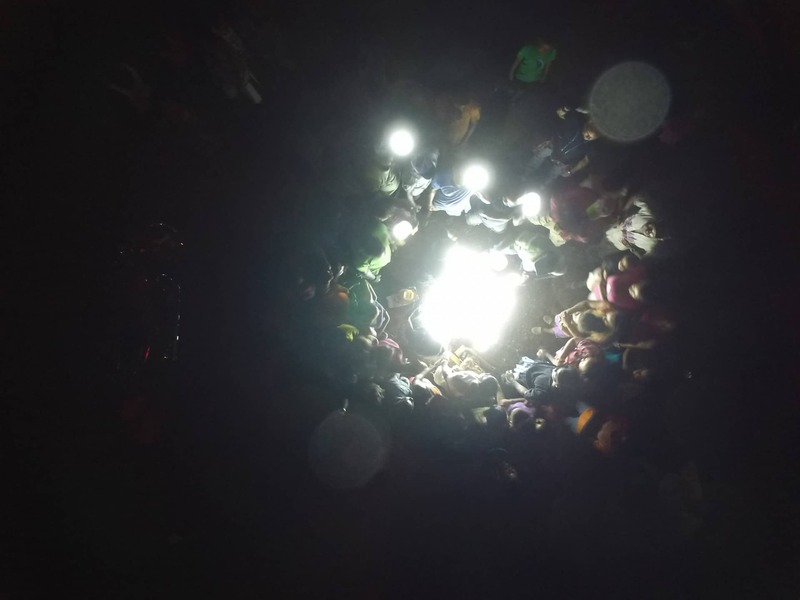 Right now, most low- or no-income households use dirty kerosene lamps after dark. Known for being extremely inefficient, dangerous and expensive, kerosene also has huge health and environmental drawbacks. The World Bank estimates that breathing kerosene fumes is the equivalent of smoking two packets of cigarettes a day and two-thirds of adult females with lung cancer in developing nations are non-smokers. 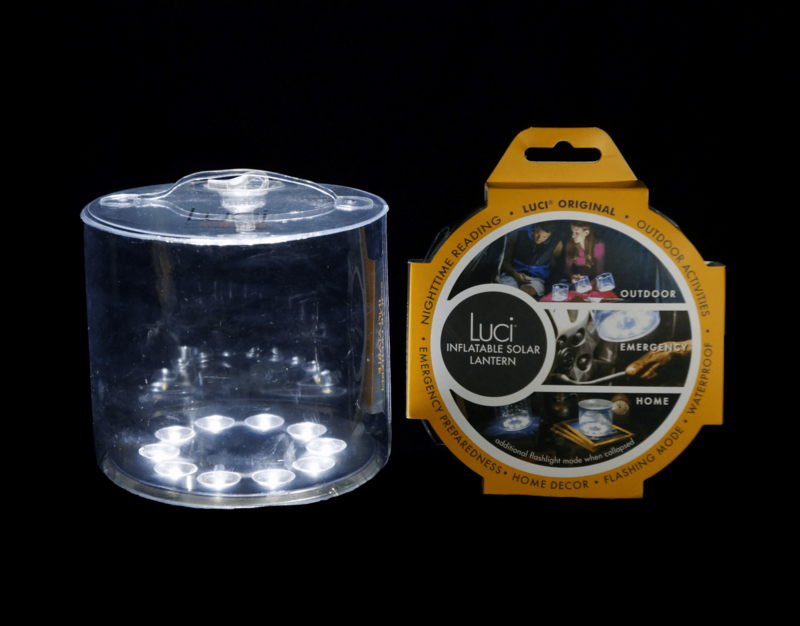 The aim of their Dominican Light Project is to raise $26 million so that every child can get a Luci lamp for study time, as well as essentially extend the day for domestic tasks or other work. 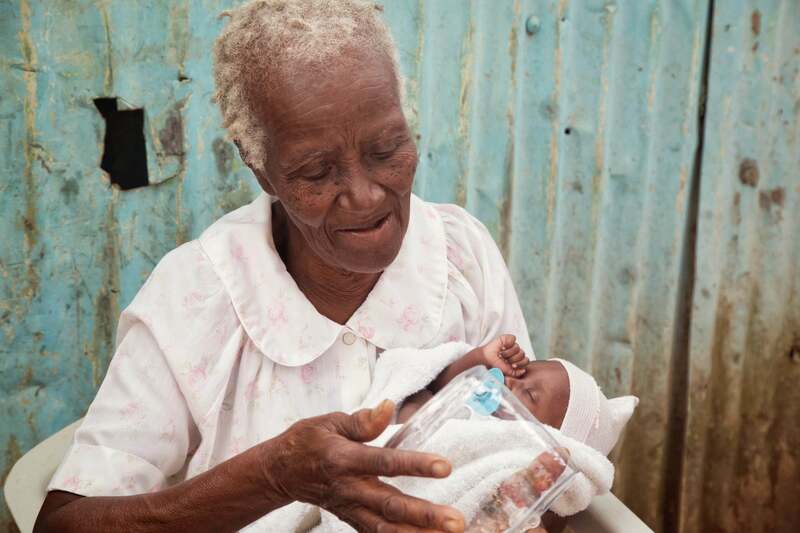 For every $25 raised on Indiegogo, five Dominicans will receive the benefits of a solar lantern to provide them with a safe source of light that doesn’t require batteries or fuel. This means families can spend less of their time paying for the convenience of lighting, and more time doing what really matters to them, whether it’s education or entrepreneurship or preparing food or just connecting as a community. Tags: Awareness raising, Clean energy, Climate, Electricity, Environment, Hunger, Light, Poverty, Solar, Solar energy.